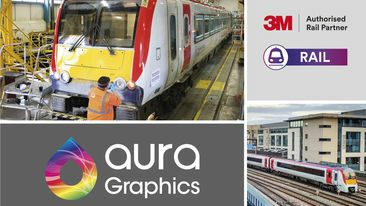 Aura Graphics is one of Europe's leading commercial graphics and visual communications companies. We provide branding and image management services. 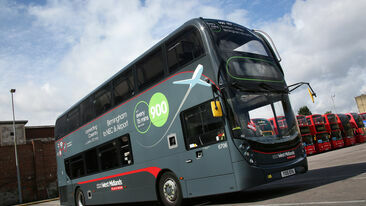 We do this principally using high performance print, graphic & refurbishment solutions. Over the years we've packaged these with complementary services to deliver a full suite of flexible project solutions. With over 80 years experience in signage and graphics, we have customers across a range of diverse businesses – from major multinationals, leading global and national brands, right through to growing SMEs. We also maintain close working relationships with others in the marketing & design community, providing services to our mutual clients. 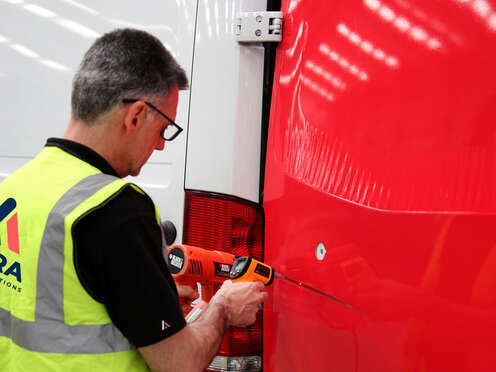 We offer a complete image management service for your business, providing market-leading solutions that faithfully and consistently project your image, protect your assets and build your brand. 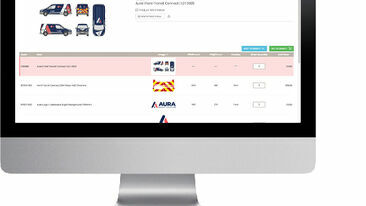 Join Aura Graphics, one of the longest established and most successful branding companies in the UK. Our success is down to the people who work for us. Like you we care about the work we do and how we do it. That is why we are passionate about providing you with superior quality products and services in as safe and environmentally conscious way as possible.